All young California drivers charged with an underage DUI have it in their best interest to contact an experienced Los Angeles DUI defense lawyer. California has a zero tolerance alcohol policy for all drivers under the age of 21. This policy means that young drivers may face drunk driving charges if their blood alcohol content (BAC) is .01 percent or more. 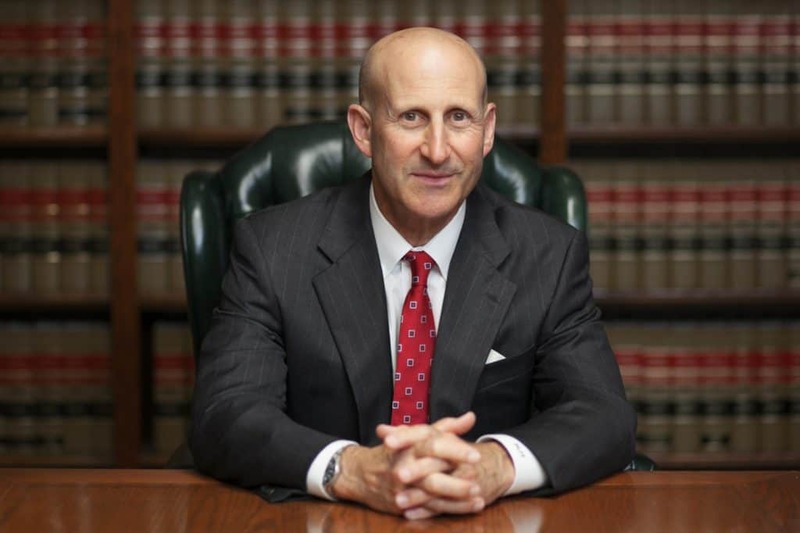 It is important to fight any and all underage DUI charges with the help of a skilled Los Angeles juvenile crime defense attorney to ensure that your child’s legal rights and best interests are protected. California Vehicle Code Section 23136 states: “It is unlawful for a person under the age of 21 years who has a blood-alcohol concentration of 0.01 percent or greater, as measured by a preliminary alcohol screening test or other chemical test, to drive a vehicle.” Remember, .01 percent is such a low number that even the smallest amount of alcohol may set you over the limit. Mouthwashes and cough syrup that contain alcohol may result in a failed alcohol test under the zero tolerance policy. Underage drivers found to have a BAC over .01 percent face a one-year driver’s license suspension. Also, all California drivers automatically give their consent to have an alcohol-screening test. Failure to allow an alcohol test will result in a one-year to three-year suspension of your driver’s license. The extent of your penalties may rely on your prior criminal history. Under California Vehicle Code 23140: “It is unlawful for a person under the age of 21 years who has 0.05 percent or more, by weight, of alcohol in his or her blood to drive a vehicle.” In addition to the penalties you will face a result of the zero tolerance law, you may also face a $100 penalty for a first offense, a three-month alcohol program and in some cases required participation in a Youthful Drunk Driving Visitation Program. California Vehicle Code 23152 states: “It is unlawful for any person who has 0.08 percent or more, by weight, of alcohol in his or her blood to drive a vehicle.” This is the California DUI law and it pertains to drivers of all ages. Young drivers arrested for DUI with a BAC of .08 percent or higher face three to five years of informal probation, up to $1,000 in fines, up to one year in county jail, a mandatory alcohol class and a six-month license suspension. Additionally, if you are under 21 years old and you have alcohol in your car, you may face a misdemeanor for possession of alcohol in a car. The penalties for this misdemeanor include a vehicle impound of up to 30 days, a one-year suspension, six months in jail and up to $1,000 in fines. The penalties for underage DUIs in California are so severe that it is crucial to seek the counsel of a reputed underage DUI defense attorney who will understand how to fight the charges. 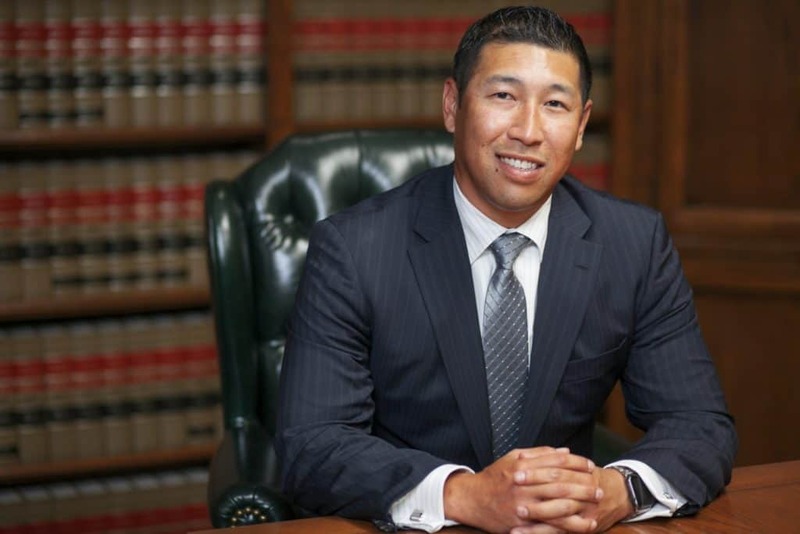 Takakjian & Sitkoff, LLP offer DUI case evaluations to anyone charged with drunk driving in southern California. We know what’s at stake and we know how to have charges lessened or dismissed. Call us now at (888) 579­-4844 for a free consultation to discuss your case and options at our main office in West Los Angeles, or our satellite office locations in Torrance, Pasadena, Glendale, Long Beach, Encino, Woodland Hills, West Covina, Oxnard, Westlake Village, Huntington Beach, and Newport Beach.